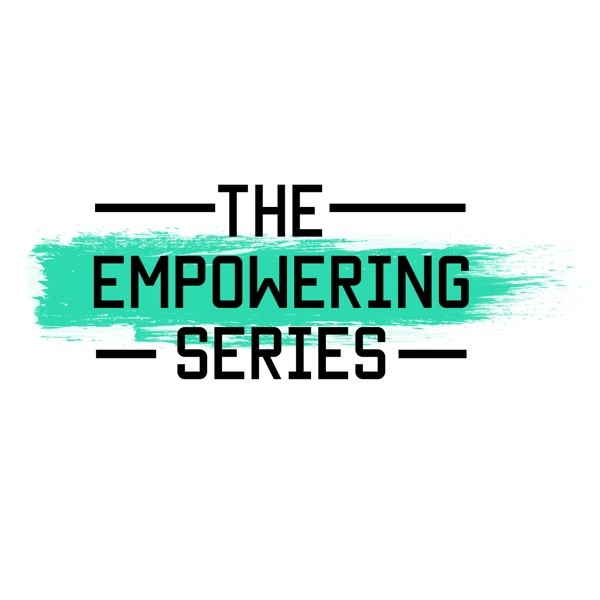 The Empowering Series | Listen Free on Castbox. In the first season of The Empowering Series, life coach and motivational speaker Zarina Poonawala tackles the challenges of being a better boss. This show will feature live sessions between Zarina and a participant looking to bring a positive shift in their workplace through purposeful and positive changes.